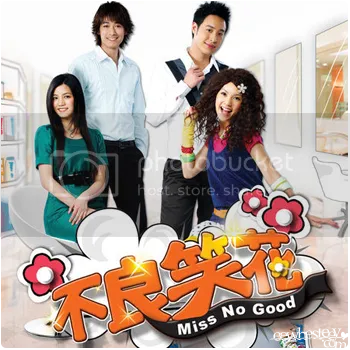 last two episodes of Miss No Good was quite a tear-jerker. the ending was pretty lame though. hmm. but then again, the whole series has been that lame. not a recommendation for people who cannot stand rainie, especially not with the idiotic voice she’s using in the entire show. haha. anyways, my favourite parts of the series are the NG scenes at the end of each episode. 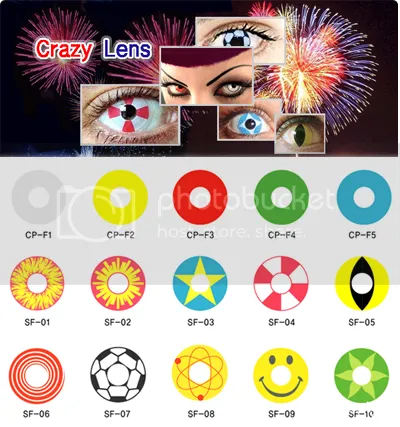 they really make me laugh..
anyways, was surfing through my routine online shops and saw this spree for colour lenses. well, pretty cheap hence i’ve sent in my orders as well. but, whether i will wear them or not is another question. hahaha, in any case, i wouldn’t mind keeping a pair or two like what i’ve been doing for the past year. oh, but my point here is, i am really amazed by what they can do to those lenses nowadays! 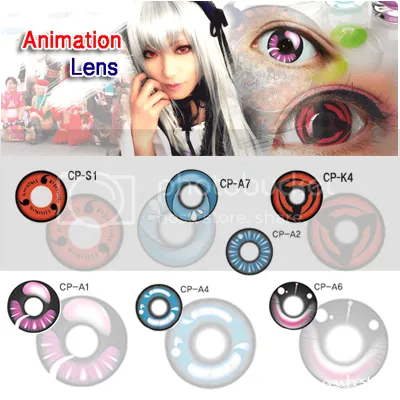 are all these lenses really going to be used by anyone out there, on a daily basis? i really wonder. i’m sure they are going to look so cute in cartoons but in real life? hahah, i cannot imagine at all. i don’t know.. maybe good for some camwhoring sessions? can save all the trouble of photoshopping whatever effects one would like in the eyes. LOL. this series amazed me even more! haha, probably they explain all my questions about the red eyes vampires have in horror shows, the white pupils i once saw someone on the road having which scared the hell out of me, and the pair of cats’ eyes which is duper eerie on a human. but tell me, who in the right mind will put that soccer ball, green flower, or even SMILEY FACE in their eyes? hahah. okay i admit, actually i’d be interested to try.. looks pretty fun to play with but i kinda wonder if they can see properly with those solid colours in their eyeballs. and this, having your own or your lover’s face in your eyes? i honestly wonder how all these are going to look! hahah. well, they are only going at $15 a pair! maybe i should buy one and try.. *laughs* just kidding, i know i’m working but i won’t waste SUCH money. $15 is like…. 3 hours of my pay? NOT WORTH IT AT ALL. hahaha. alrights! of twelves, my favourite month of the year is finally here! i always like seeing the 12 on the month side of the date because of many many reasons. and yes, i won’t deny “being near to my birthday” is one! but sigh, am going to be in TW for the entire week. hmm, pretty glad, though, that it’s not my 21st this year. because i want to celebrate that with all my friends in Singapore. *smiles* on a side note, THREE MORE DAYS to the release of results. for some reasons, i can’t wait!!! rob: yes! great repayment! heh..